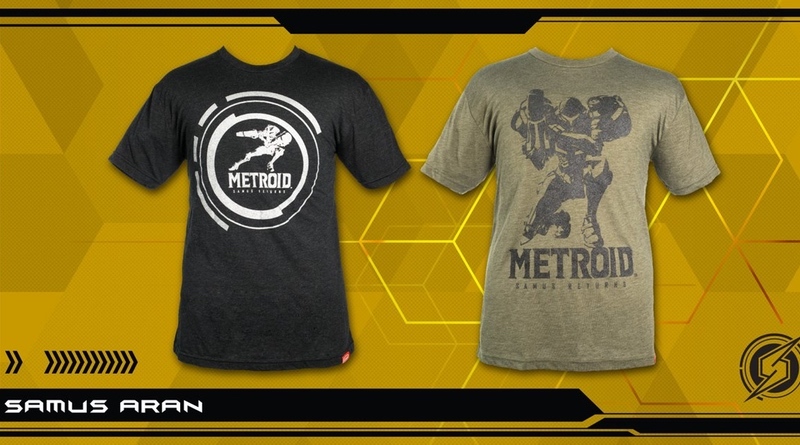 Nintendo is selling two Metroid: Samus Returns t-shirts via its online store. They retail for $24.99 and both look pretty cool! It’s not very often that Nintendo sells this type of merchandise directly on its site, so they could go quickly. Which one do you prefer? We’re leaning toward the green one.